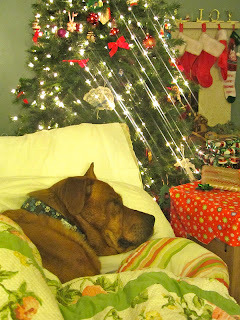 And to all a good night. . .